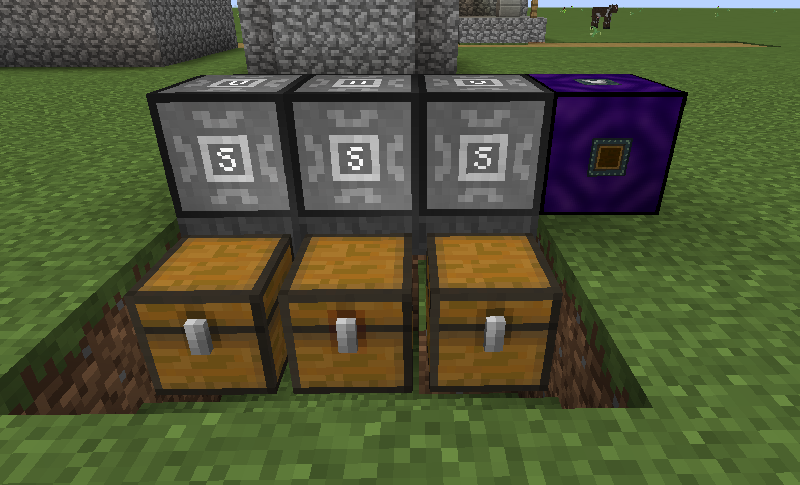 Each side of the inventory rerouter is connected to a side of the block in front of it. You can reassign the sides by right clicking them. Items that are inserted / extracted into / from the Inventory Rerouter are instead inserted / extracted into / from the configured side of the inventory in front of it.